Ever since the time of Nikola Tesla and Thomas Edison, electric current has become a vital part in daily life. Unfortunately, even though electricity has become much safer to use, people can still stuffer an electrical injury due to negligence, defective products, faulty components or design and many more. Studies show that electrocution causes 42% of all on-the-job deaths. This page is intended to aid a New Jersey personal injury attorney in dealing with electrocution accidents and Chris Beard, the best electrical injury lawyer, will assist you with some of the important aspects to win your case. 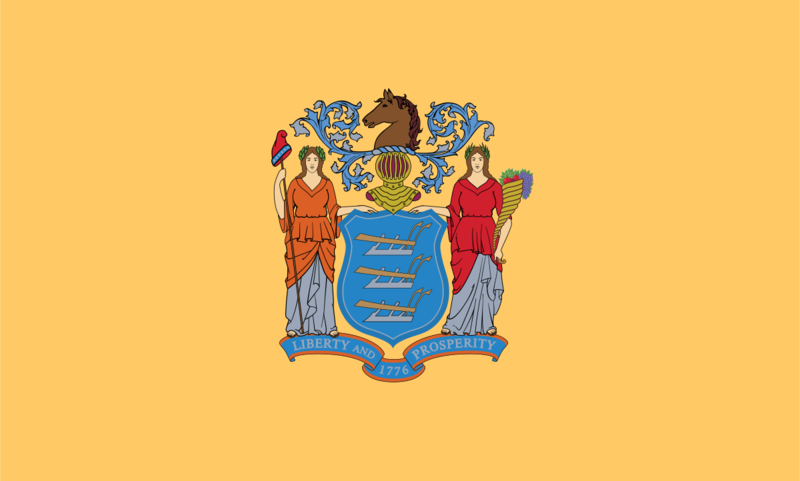 The public entities are immune from civil liability in New Jersey with a couple of exceptions. There is a $250,000 cap per accident for the beneficiaries of a health care provider. However, there is no cap for injuries sustained by non-beneficiaries. No matter the factors that led to the accident, you should make your client take pictures of the accident scene to use it as evidence. It does not matter if the case is about an occupational electrical injury (a workplace injury in construction), electrocution from a car battery, phone charger or other electric product in Maryland, taking pictures can determine if you win or lose the case. Even if the case was caused by the New Jersey municipality who failed to install an electrocution hazard sign where electric wires are exposed, pictures will always help determine the liability. Most of electrical injury cases come from the construction industry. In this case, you should contact your client’s employer as soon as possible and tell them to keep the scene of the accident undisturbed or at least preserve the tool that caused the accident. Another important thing you have to do after the electrocution accident is to ask the victim’s family and work colleague about the incident they witnessed. The more time you wait, the less information the witnesses will remember. Electric shock can cause a temporary or permanent injury in New Jersey, including electrocution scars, chronic pain, brain and nerve damage, arrhythmia and other electrical internal injuries. The effects of an electrical injury can affect a person’s whole life. In addition to this, suffering an electrical injury during pregnancy can kill the unborn child. There are many cases where people are wrongfully killed by electric current. In this kind of situation it is best to get a copy of the autopsy report to help you prove the negligence of the person/entity responsible. Electrical injury lawsuits in New Jersey can be complicated if you do not know the building code which allows you to establish the standard of care in your case. This means that the victim might end up losing their electrocution compensation, so one of the first things you need to do is look up the code for your city. Newark, Jersey City, Paterson, Elizabeth, Trenton or any other city in New Jersey have their own code, so be very careful when you look it up. As a New Jersey electrical injury attorney, it is your job to explain to your client that whatever they say about the case might hurt their case. They should let you handle things on their behalf. Acting fast will spare you the trouble of chasing after witnesses. The more time you wait the fewer chances you have in finding the right witnesses which may prove crucial when dealing with insurance companies regarding an electrical injury in New Jersey. A good electrocution lawyer from New Jersey has a network of electrical injury experts, such as a civil electrical engineer, forensic pathologist, construction safety expert, economist and even a psychiatrist. Do a little research to find the best experts and make yourself a reliable network. In electric shock cases, it is up to the lawyers from New Jersey have to determine who is at fault for the accident. Keep in mind that even though in some cases there is only one person/party responsible, in most cases there are more entities that may be liable, such as the manufacturer, employer, retailer, etc. You may find it difficult to win your electrical injury case in New Jersey, especially if the case happened in some unusual circumstances or if you didn’t have to deal with this sort of cases in the past. But Chris Beard is a specialized electrocution attorney that knows how to handle this type of cases and what the best winning strategies are. Furthermore, Chris has his own trustworthy electric experts which he can contact any time. As a New Jersey personal injury attorney, you know best what the local rules and procedures are. Chris Beard is experienced in electrical injuries and can counsel you in finding the best strategy and the finest electrical injury experts in your area. Click here to find out more about this collaboration and why joining forces with Chris will increase your chances of winning the case. Contact him by sending an email at [email protected] or calling (888) 300-0585.